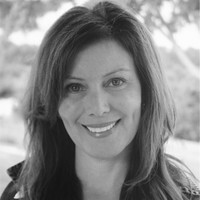 With the help of a three-year grant from the US Department of Education and the National Endowment for the Humanities, an eleven-member task force, representing a variety of languages, levels of instruction, program models, and geographic regions, undertook the task of defining content standards — what students should know and be able to do — in language learning. 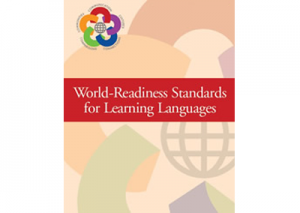 The final document, Standards for Foreign Language Learning: Preparing for the 21st Century, first published in 1996, represents an unprecedented consensus among educators, business leaders, government, and the community on the definition and role of language instruction in American education. This visionary document has been used by teachers, administrators, and curriculum developers at both state and local levels to begin to improve language education in our nation’s schools.